A clear methodological and philosophical introduction to complexity theory as applied to urban and regional systems is given, together with a detailed series of modelling case studies compiled over the last couple of decades. Based on the new complex systems thinking, mathematical models are developed which attempt to simulate the evolution of towns, cities, and regions and the complicated co-evolutionary interaction there is both between and within them. The aim of these models is to help policy analysis and decision-making in urban and regional planning, energy policy, transport policy, and many other areas of service provision, infrastructure planning, and investment that are necessary for a successful society. 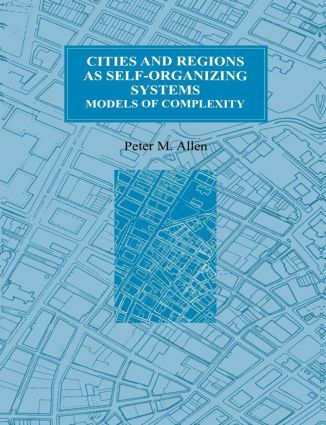 "Peter Allen's highly original - and in many senses unique - work on urban and regional modelling over a number of years has acquired a reputable following."